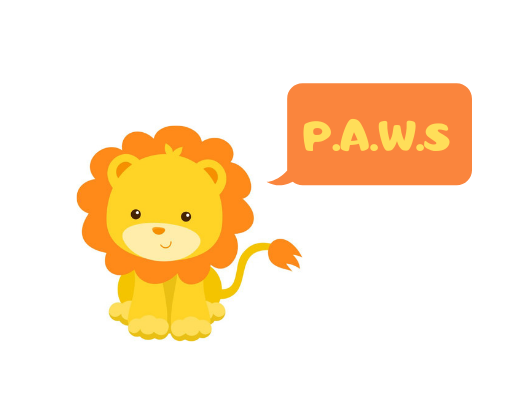 Little Lion P.A.W.S. Program for Incoming Kindergarten Students! Is your child entering Kindergarten in 2019? Sign up for P.A.W.S.! At Greensburg Salem, we believe that “effort creates ability!” Now, we are able to offer parents and their children a Pre-Kindergarten Literacy and Math Program that encourages young families to make an effort to help their child experience success in Kindergarten. By being involved in their child’s learning, parents will be helping to extend their child’s ability. Together, the parents and their children will be able to practice the strategies they learn with the Kindergarten teachers. We will provide the opportunity for parents to have specific ideas for a variety of learning activities in the areas of reading, writing and math. Teachers will model best practices, and will engage the parents and their children in activities to help to prepare them for Kindergarten. Books, educational materials, and parent information will be distributed to the families to use at home over the summer before the Kindergarten session begins. It is important that parents feel welcome at the elementary school their child will attend. Our Little Lion P.A.W.S. Program for Pre-Kindergartners and their parents is a less formal, positive contact between teachers and the families that can create a lasting, trusting connection that personalizes each elementary school within the Greensburg Salem School District.